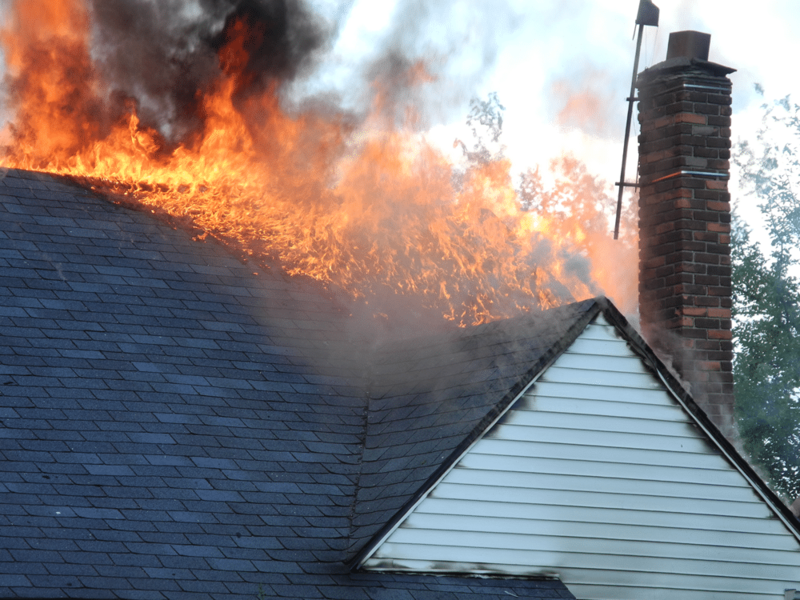 Soot is the dark residue that is usually left behind in a home after it suffers fire damages. This can be caused the burning off of some materials such as plastics, fibers, wood, foam, and plasters. The problem with soot is that it ends up sticking to all of the parts of the home that are relatively cool compared to fire, such as the ceilings and walls. As a result, the ability to remove soot can become very difficult. This is why you should call up a restoration company who can help you with the more tricky parts and make sure there are no residues left behind. It is important to be aware of certain safety guidelines before you start to try and take care of soot. This is why you should always wait for the professionals to come in and clean the soot themselves because you could potentially damage the walls even further or end up harming yourself. Remember to never touch the soot yourself because then wherever you go around the house, you may transfer the sour there as well. Another thing you should keep in mind is that you should try and wear clothing that covers up your skin as much as possible. When you are working in a particular room where soot is present, make sure that the room is ventilated well enough so you don’t inhale particles of soot. This is also helpful as it will help dissipate some of the soot outside so you don’t have to deal with lingering smoke odors later on. Also, try and remove whatever is salvageable from the room. Not only is this best to avoid further damage, it is also easier for the professionals to clean up with less clutter. When it comes to cleaning soot from the walls or ceilings of your home after a fire damage, you need to remember that the situation is a lot more nuanced than normal every day cleaning. Improper methods can be a bad decision and they can actually escalate the damages by a lot. You might be tempted to just pick up your cleaning tools and start working on the soot, but make sure the method works by first testing it one area and making sure there are no repercussions to your technique. If the fire that ran through your home was a highly oxygenated fire, the best way to clean will be with a dry sponge. If you use anything wet, this will result in further damages on your wall in the form of smears. However in the opposite scenario, a.k.a. a low oxygen blaze, the soot can be cleaned best by methods that include water. This is why it is important to call in the professionals when it comes to cleaning, as they know exactly which method to use. You can also vacuum residues of soot from your home’s walls or ceilings. The best way to do this is to hold the vacuum’s nozzle away from the ceiling. It should be close enough so the soot can easily be sucked in, but it shouldn’t be so close so that it touches the surface. This is because if the vacuum touches the surface, this can result in smearing.